Exploring the deep, dubby dark worlds the Copenhagen (via Sacramento) producer has made quite an impression on fans and fellow artists alike for his signature nocturnal production style that lands squarely in between dub's sense of space and R&B's sleek minimalism. 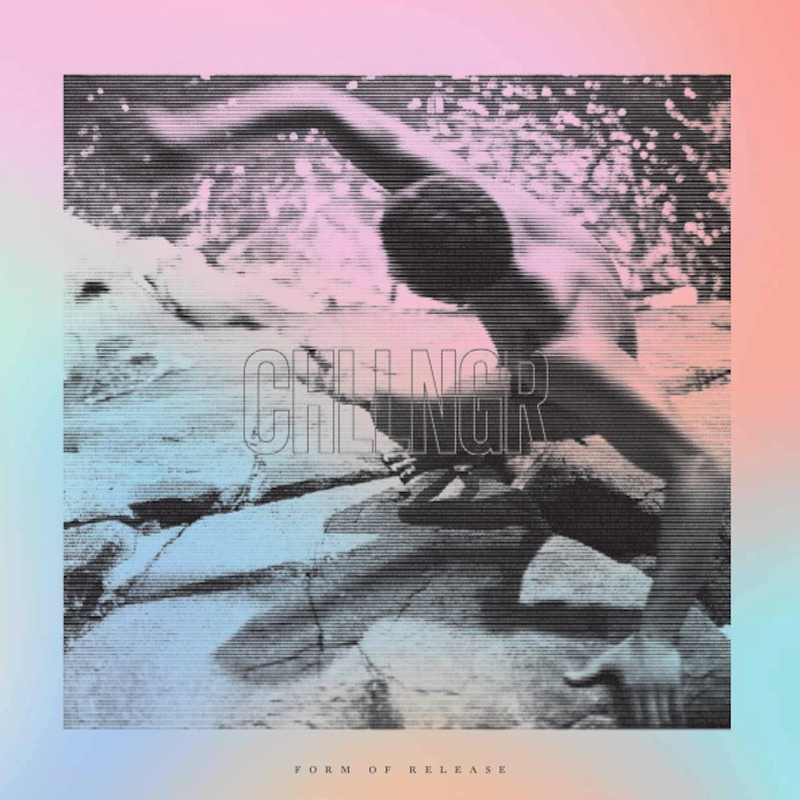 Deep sub-frequencies and decaying atmospheres lay the foundation CHLLNGR's melodic, moody tracks utilizing ghostly african rhythms and cavernous pads. 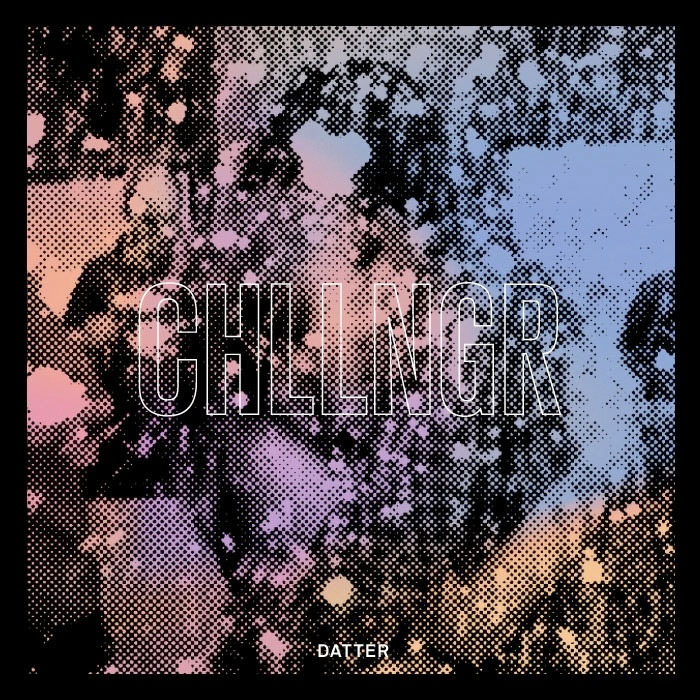 CHLLNGR released his debut Haven in 2011 on Green Owl and quickly followed it up with Datter on Time No Place in early 2012. Over the past year, CHLLNGR has been working on his next full-length for the LA-based Time No Place label. Recorded at the newly built Red Bull Studios in Copenhagen, Borth took a different approach by recording most of the new record at a legitimate studio as opposed to his previous DIY methods. Again, a collaborative effort: the new album features contributions from up-and-coming vocalist JOSIAHWISE IS THE SERPENTWITHFEET, Blaqstarr, Grace Hall of Skin Town, Nikolaj Manuel Vonsild (When Saints Go Machine, Cancer) and the UK based artist DELS. Keeping much CHLLNGR's signature moody starkness, his forthcoming LP strives for brave eclecticism, digging deeper into his future-minded soul music explorations. the prize is not just in the rhythms that result; it’s also found in the natural ebb and flow in with which they are weaved in and around each song, becoming almost trance-inducing via the simultaneously fluid and exact manner they are presented. striking, nuanced productions that both work as mood music and stand up to scrutiny. gorgeous sounds and textures that prefer to lay in the dark and be discovered rather than assert themselves…whose formidably conceived world haunts you for much longer than its runtime. Voices are lampposts on dark city streets, suggesting form and direction for the melancholy tracks, if not quite suffusing them with optimism. 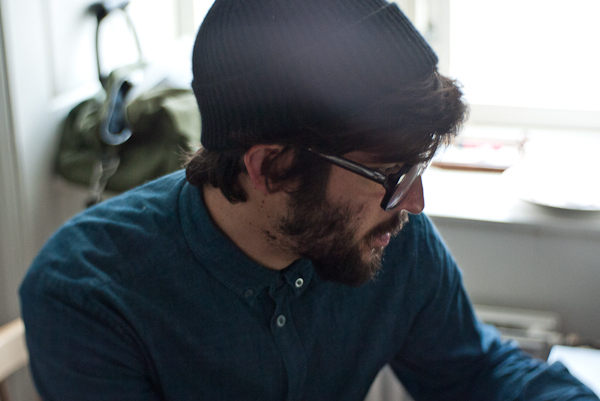 A heady blend of synths, brass and pop, it’s a solid step forward for this artist. When CHLLNGR broadens his musical palette, the album comes alive.